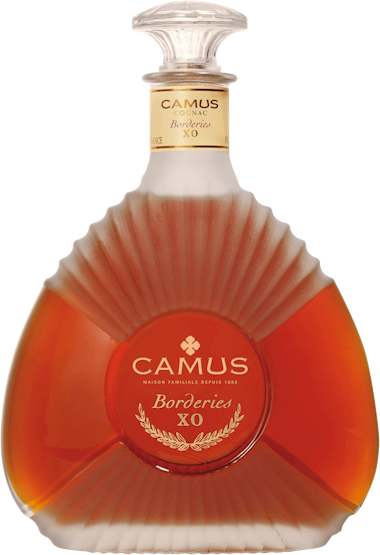 The only single Cru of it's kind, made entirely of aged stocks from Jean Paul Camus own vineyards in the superlative Borderies district, itself known for producing the rarest and most aromatic Cognacs. Drawn exclusively from private stock, Cognacs from the Borderies are highly prized for their intense, floral bouquet, which is often likened to the smell of dried violets, and for their excellent ageing qualities. Borderies is matured to a venerable XO age, then captured in a decanter symbolizing the excellence and complexity of its fragrance.